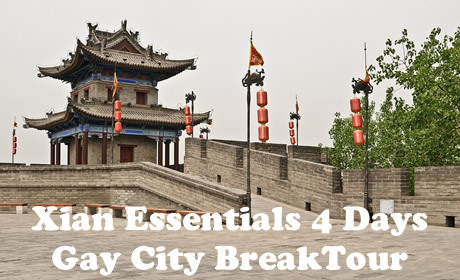 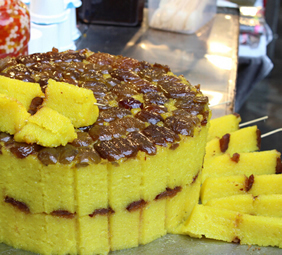 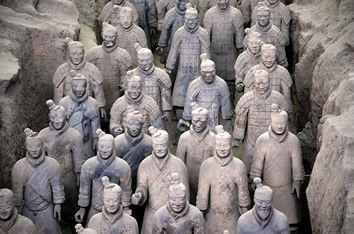 4 days comfortable Xian gay city break tour to visit Terra Cotta Warriors and Horses Museum, Xian City Wall, Great Mosque, Muslim Quarter, Xian Museum, and Small Wild Goose Pagoda. 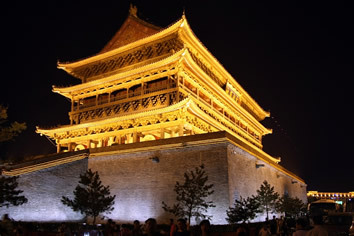 Xian (or Xi'an) was the ancient imperial capital of China for over 11 centuries. 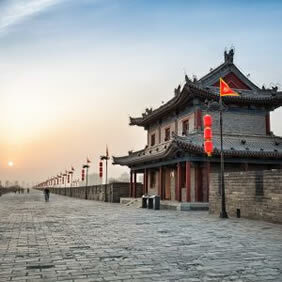 Meanwhile, it is one of the biggest core cities in the Chinese part of the Eurasian Land Bridge, the starting point of the Silk Road and also the place where monk Xuan Zang stored the Buddhist scriptures brought from India. 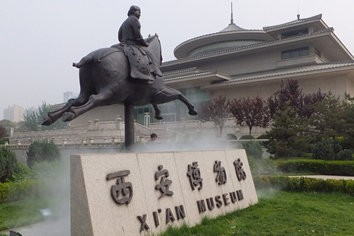 Located in the Small Wild Goose Pagoda Scenic Area, Xian Museum is a three-storied building keeping about 130, 000 fine cultural relics, most of which were unearthed in the important tombs and the capital sites of the Zhou Dynasty (11th century BC-221 BC), the Qin Dynasty (221 BC-206 BC), the Han Dynasty (206 BC-220 AD), and the Tang Dynasty (618-907). 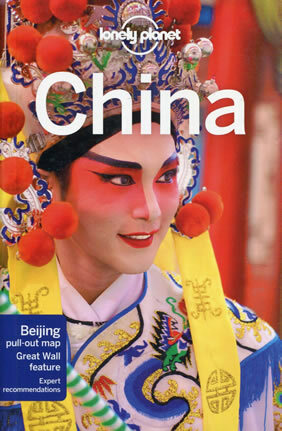 More than 2,000 of these articles reflect the outstanding technological achievements of past dynasties. 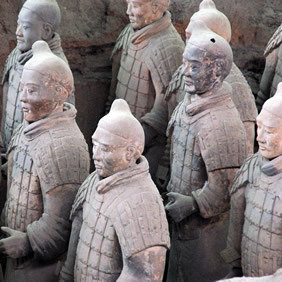 All of those priceless wealth shows the history of Xian, the one-time capital of 13 dynasties, its economy, social life, as well as cultural exchange and trade with foreign countries. 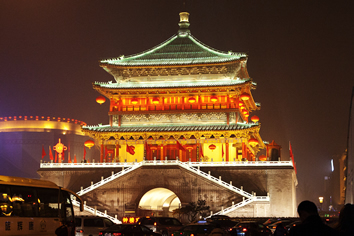 Located inside Jianfu Temple, about one kilometer south of Xi'an city proper, the Small Wild Goose Pagoda is 1300 years old one important Buddhist site in Xi'an. 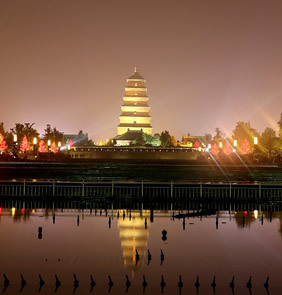 The area is a huge park complex with traditional gardens, a large manmade lake with a traditional Chinese marble bridge crossing it. 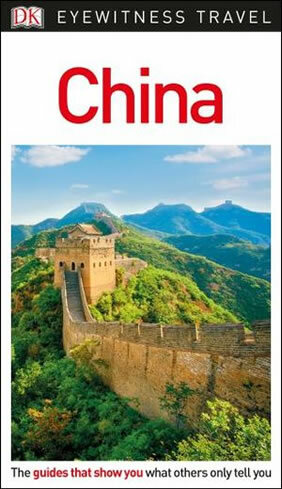 Here the atmosphere is peaceful, the landscape is beautiful, and it has a unique lingering charm. 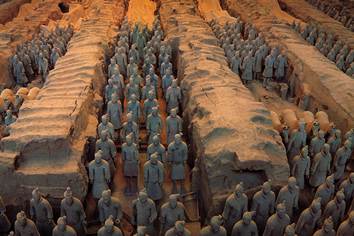 $300 per person deposit payment required at time of booking, balance payment due not later than 90 days prior to departure.